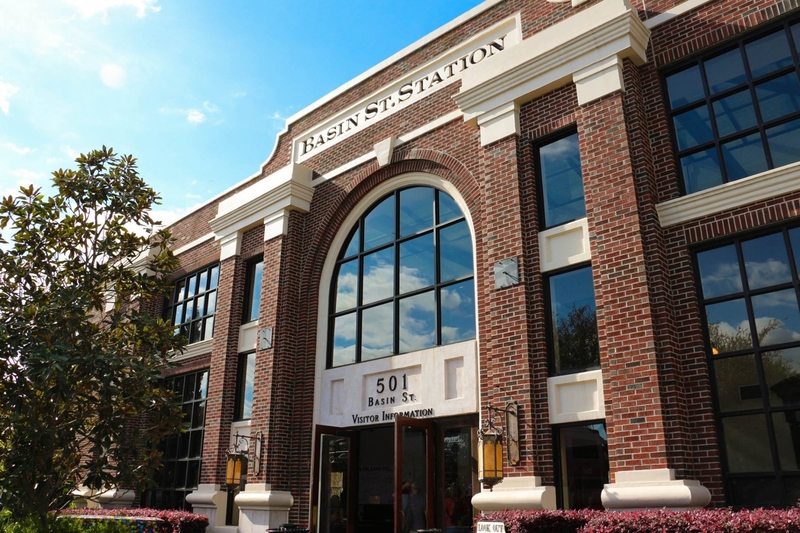 Located in the lobby of Basin St. Station Welcome Center, the Basin St. Café is a French Market style grab-n-go New Orleans coffee bar run by the Messina family of Messina’s Catering. 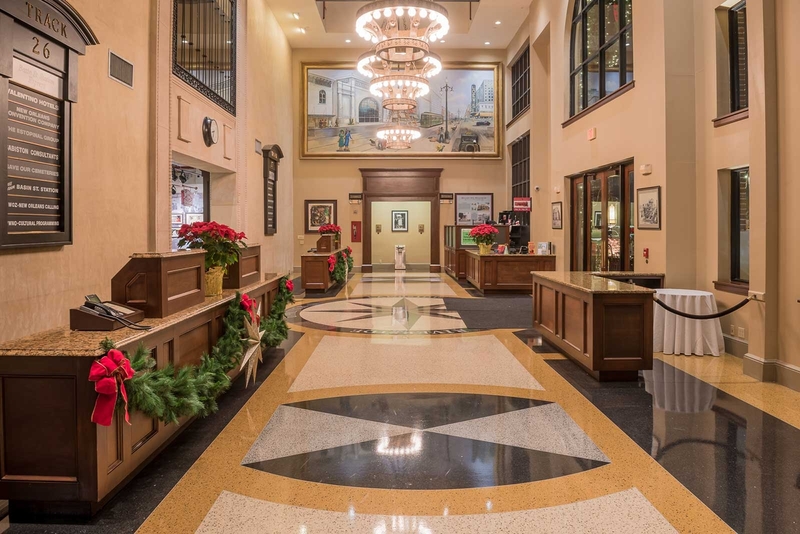 Visitors to Basin St. Station are able to enjoy classic New Orleans Café au Lait, gourmet coffees and teas, iced and frozen coffees, as well as freshly baked pastries. Basin St. Café also offers grab-n-go lunch items such as New Orleans Muffulettas, sandwiches, salads and wraps. Wine, beer and mixed drinks are also available throughout the day for purchase. Basin St. Café is open daily from 8:30 am – 5:00 pm. 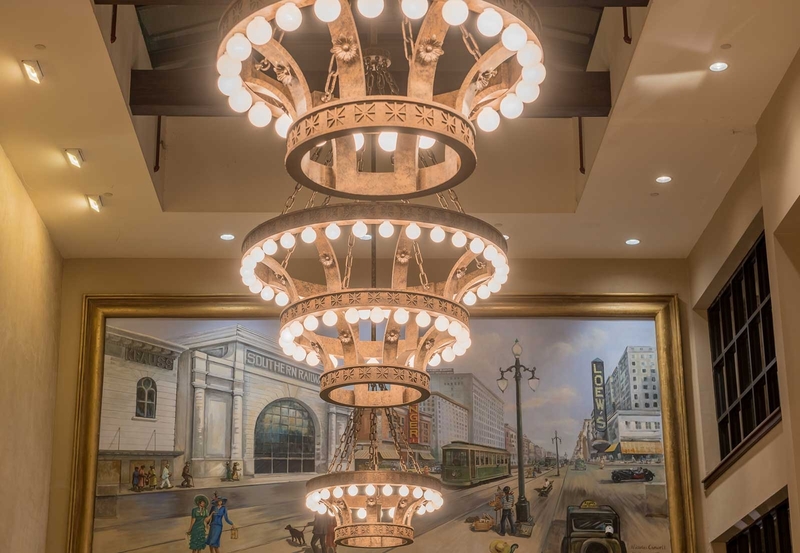 We offer free 10-minute parking for visitors and easy access from I-10 off the Vieux Carré exit. For more information or to schedule a site visit, please call (504) 469-7373.